SIBU: Sibu Rural District Council (SRDC) is taking measures to ensure abandoned houses do not become breeding grounds for Aedes mosquitoes, its chairman Sempurai Petrus Ngelai said yesterday. However, he said that abandoned houses are not the main contributor of dengue cases in areas under SRDC’s jurisdiction. 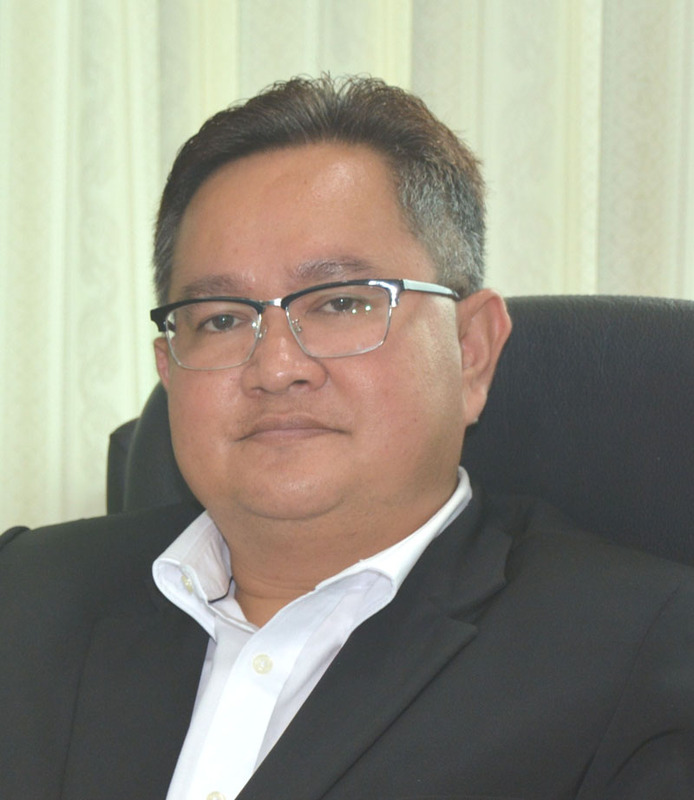 Sibu Municipal Council (SMC) chairman Datuk Tiong Thai King recently said that abandoned houses are the main cause of high dengue fever outbreak and the biggest contributor to the breeding of Aedes mosquitoes in Sibu. Sempurai admitted that SRDC, like other local councils, is facing the problem of abandoned houses. “Although the number is not that worrying, but one or two (of such buildings) can also create a problem especially in contributing to dengue cases,” he added. He noted that most of the abandoned houses in SRDC areas are located at old sawmill factories and a few at housing areas. “At the moment, the problem is not very serious. Our public health section can do the fogging when and as needed,” he said. Sempurai said SRDC would also take measures such as clearing the bushes and drains surrounding abandoned houses if there are dengue cases nearby. The Health Department’s statistics showed Sibu recorded 44 dengue cases for the first three months of this year.